Daryl Johnson (Worcester Park, United Kingdom) on 9 April 2016 in Architecture. 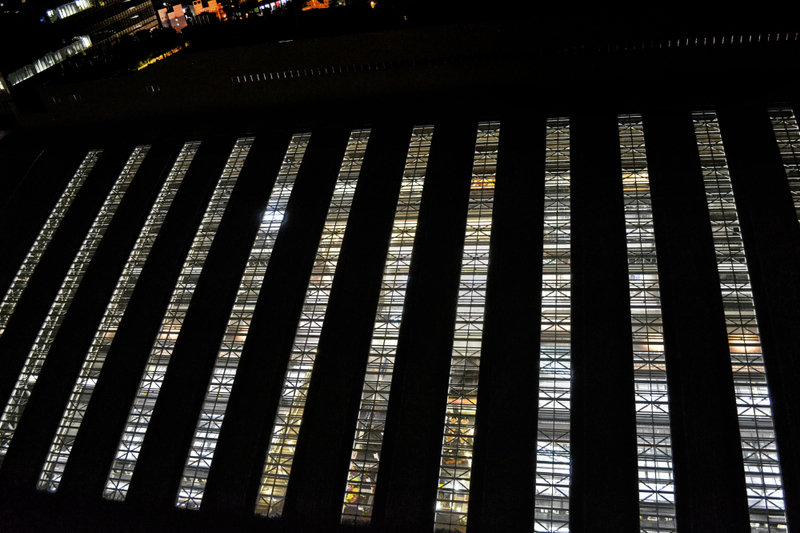 Looking down onto the roof of the JR Osaka railway station. What a remarkable PoV this offers . . somehow, I had guessed it was a railroad station under there. Quite a fascinating and intriguing image Daryl!